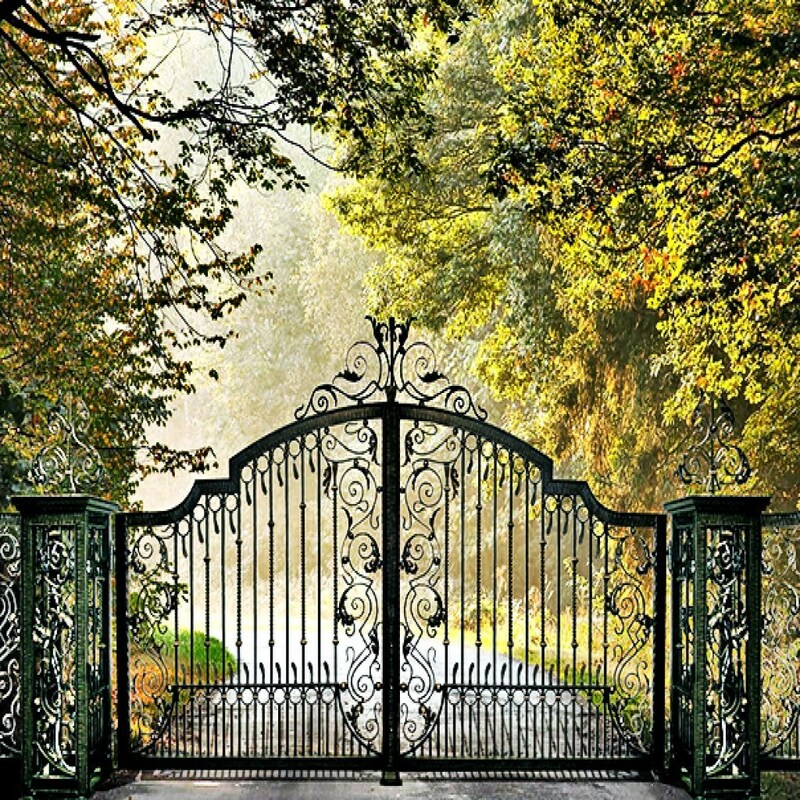 Everybody wants to know THE secret…but do ‘Trouble-Free’ Electric Gates really exist? You’re right, not a very steamy subject is it? That is, unless you have experienced problems with electric gates that don’t work when you need them to. Being trapped behind an automatic gate or one that won’t open and let you in to your own home is frustrating or even maddening if it happens often. Find a local contractor and establish that they are truly local to the area. There are many “sites” out there claiming to be contractors, when they are nothing more than clearing houses that turn around a submit the problem to contractors that pay them for getting bids. You may not have anyone truly local that can take care of warranty or maintenance later. Make certain that your Electric Gate contractor is reputable. Whether it’s repairs or a new installation, it’s critical to do the work right…the first time. Work with a contractor that can explain the entire process of design, fabrication and installation simply but completely. Costs for work can vary substantially based on the size and design of the gate opening and other related work that might be required. However, a good contractor will be able to identify and provide an estimate that will include all the work. If it’s repairs you need, the technician should be able to diagnose/identify the problem or issue and clearly explain that issue. There are instances that require a part or item to be repaired or replaced before it can be determined there might be another problem, but usually that can be something they can explain as well. 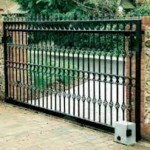 Where Can You Check Out Electric Driveway Gate Contractors? 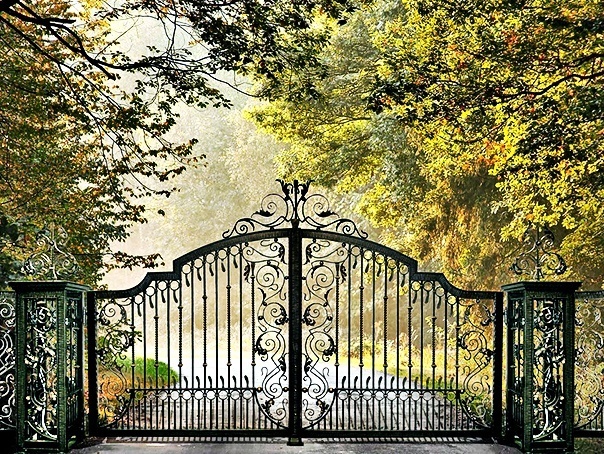 A good place to check is a specific electric gate contractor’s website. Do they offer advice about gate repairs or maintenance that is helpful? What associations do they believe are important? Associations might include “Better Business Bureau” or “Angie’s List”. Look for bad reviews or unresolved issues. We are a local Dallas / Fort Worth company and have experienced technicians that can quickly and accurately assess your automatic gates’ condition. They will make the proper recommendations and can perform all needed repairs or maintenance necessary. 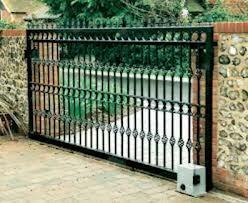 Titan Doors and Gates can repair or replace all brands and types of driveway gate operators. We are ready to help you when you need it. 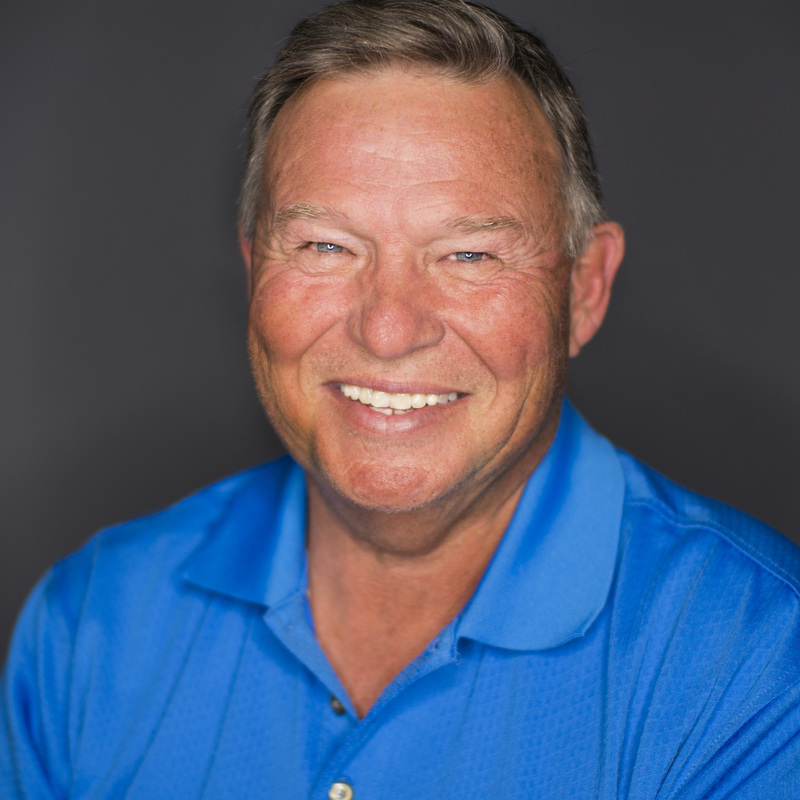 If you live anywhere in Tarrant County, we have a professional near you.